Melinda is one of the power houses at Roll Arena. She is like a second mom to many of the regulars that come. Melinda has a huge smile and an even bigger heart. She is also like the hall monitor at your school and won’t take attitude for an answer! 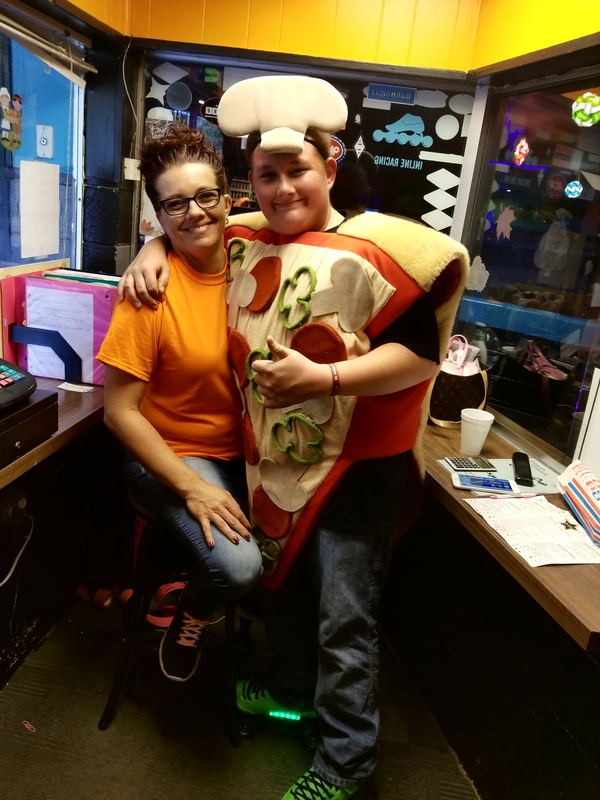 Riley (Pizza Boy) is always at the rink providing help. A cheerful and delightful young man.